Are you all ready for Thanksgiving? I am going to do my meal planning this evening. It will be here before I know it! We have some NEW fun things in the shop this week! We also want to thank everyone for donating to our pantry drive! There are 2 more days to save 10% off your purchase by bringing in canned good items (excludes BOM & Block Magazine). 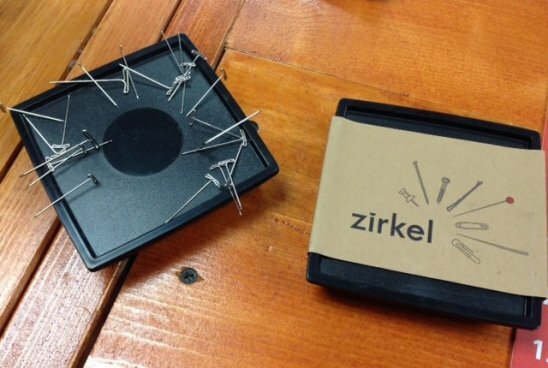 Zirkel - the magnetic pin keep - drop your pins and watch it sort and spin. Looking for a baby project? 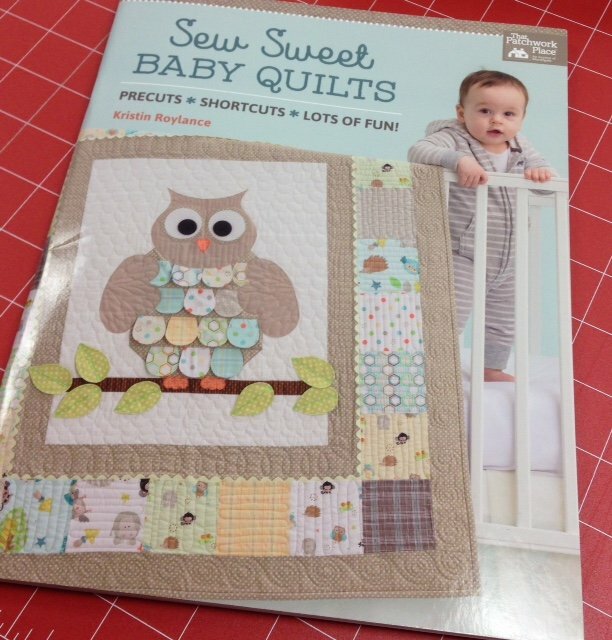 Check out Sew Sweet Baby Quilts! 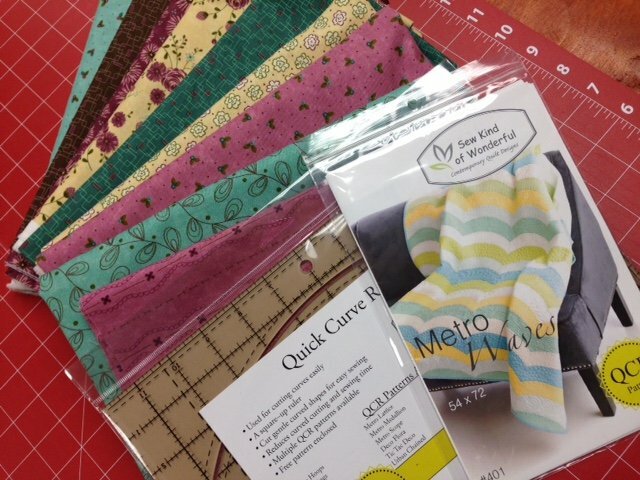 Use precuts, shortcuts, & lots of fun to create any of 7 quilts. Interested in trying wool applique? 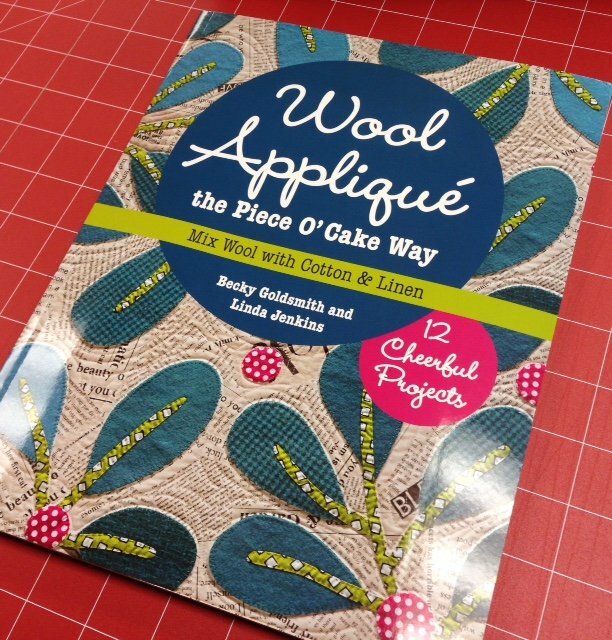 Check out Wool Applique the Piece O'Cake Way. We are underway with planning classes for 2016! Mark your calendars to join us for our first class - Metro Waves! If you are starting your Christmas shopping, don't forget to stop in and see our selection of kits and notions. We also have gift certificates! I will send out an email later today with information on NEW Block of the Months for 2016 - be sure to watch for it! I'm going to spend the weekend working on finishing up two quilt tops! I'll snap a pic to share next week! Have a wonderful weekend! !